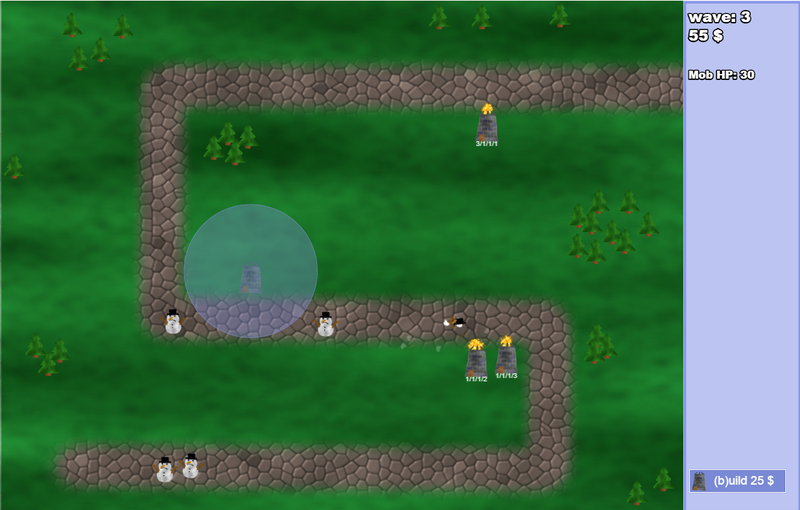 I completed my #libGDXjam entry. 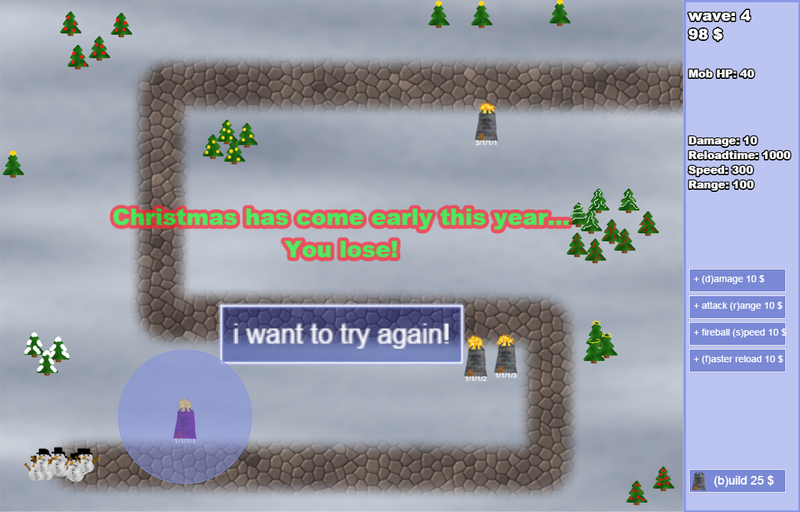 It was really fun making this game with libGDX. 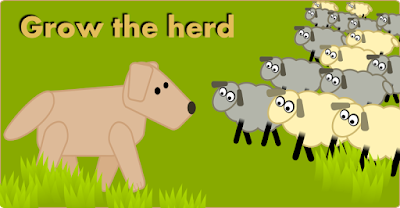 In a few days an android version should be available too. 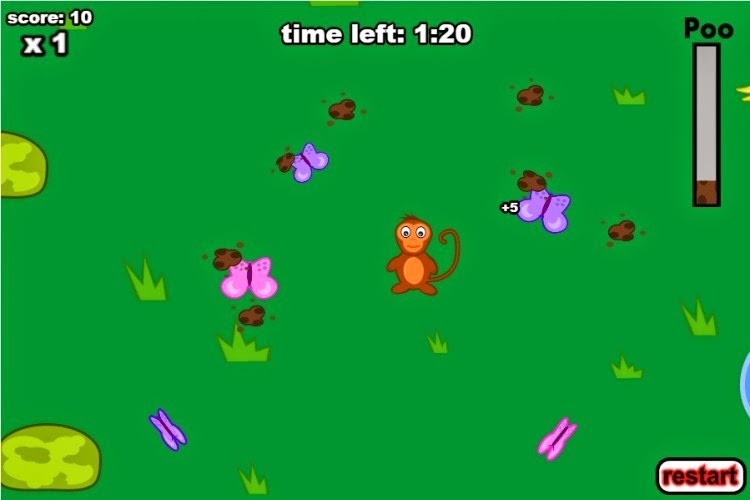 So I skipped one ludum dare, but with number 34 I was in again. 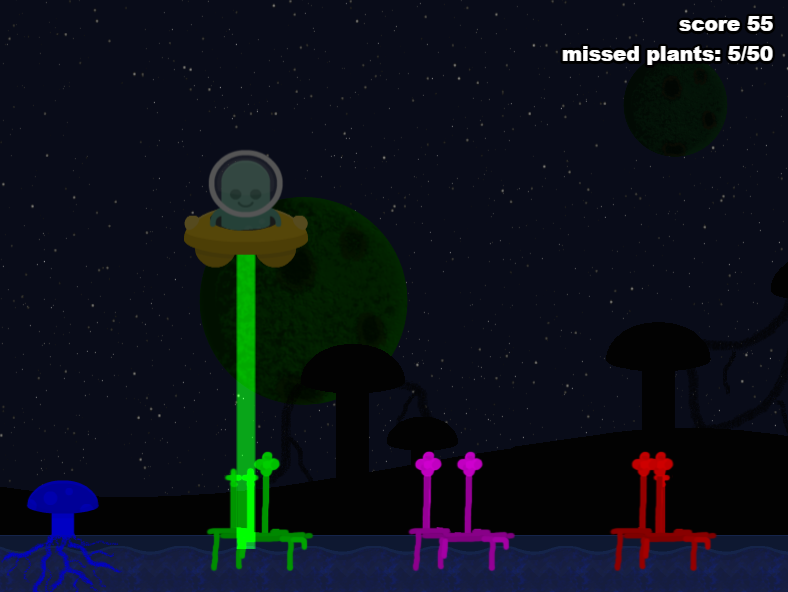 The week before I came across a spriter-runtime for phaser - perfect! 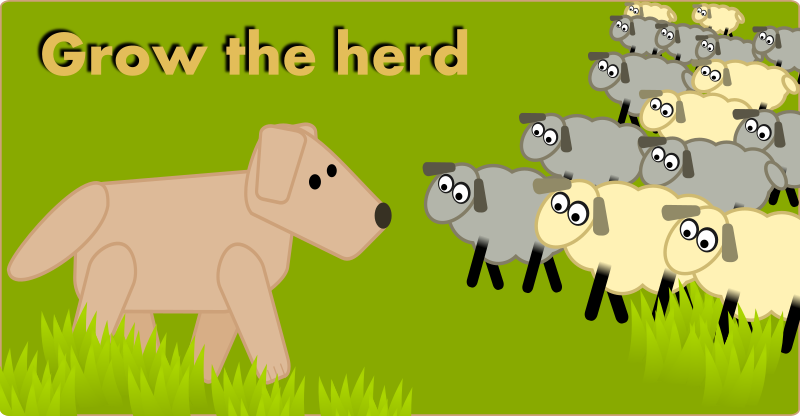 The dog and the sheep are animated in phaser, the sheep have two alternative textures for variety.